WORDPRESS Everything you need to know.. I use to attend webinars regularly but time has not allowed it as much lately. However I will catch one if it is very useful, something that I can screenflow and share with friends and followers. Well, everyone that knows me, knows that I AM NOT a fan of WordPress although I do like the look of it and I do collaborated on a WordPress blog. I found that It was just to involved to work with. I like to get my blogging done, early, fast and with minimal farting around with the platform. In fact i’ve written a few pieces on different blogging platforms. 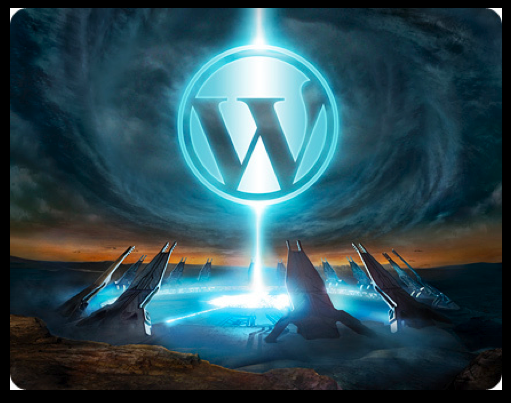 Yesterday I had an opportunity to sit in on a webinar that promised to explain WordPress and its ease of use. The webinar is 1 hour so make sure you have time to watch it in its entirety. I have a Masters Degree in Internet Marketing from Full Sail University. I am a Marketing & Social Media College Instructor, Course Developer, Digital Webinar Developer and Social Media Strategist. My Marketing experience consists of, Pharmaceutical, Healthcare Content, Direct Response, Mobile, Email and Digital. I am also proficient with Augmented Reality,Web Analytics, Print and Promotional Products. I have a special interest in NFC (Near Field Communications), Virtual Worlds and the Semantic Web because I believe these technologies are the wave of the future. Proficient in: Microsoft Office Suite, Basecamp, Moodle [LMS], Constant Contact, WordPress, basic HTML, iPhoto, iMovie, GarageBand, Key Note, ScreenFlow and Google Analytics. Demonstrated knowledge in: Facebook, Twitter, Google+, LinkedIn, Flickr, Instagram, Buffer, Triberr, Pheed, Tumblr, Vine, FourSquare, Slideshare, Layar, Tailwind, Houzz, Second Life and other related platforms. When I am not online I am a rabid Philadelphia EAGLES Fan, closet Foodie and mom to a miniature male version of myself. CJX, the author, ramblings, incoherent speech.